DoMicro BV is a high-tech provider creating value by additive technologies in electronic manufacturing. 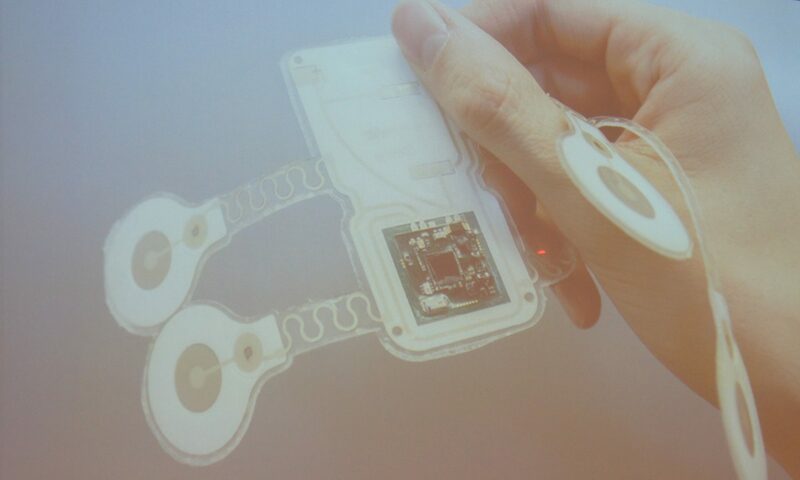 DoMicro develops inkjet printing processes for flexible hybrid and printed electronics. 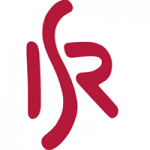 The company delivers R&D services, small series production, system architecture and project management for customers exploring new emerging markets. The flexible hybrid electronics market is growing rapidly due to the increased demand for integrated wireless electronics and applications like IoT, wearables and sensors in flexible form factors. Mitsubishi Engineering-Plastics has relocated to a brand new European Technical Center at the 2nd largest European chemical site in Geleen, The Netherlands, to provide extensive research, development and testing support for its European customers. Xantar is a registered tradename, and is part of the multiproduct portfolio of Mitsubishi Engineering-Plastics Corporation. 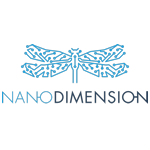 Nano Dimension’s technologies use advanced nanoparticle inks to enable in-house rapid prototyping of professional, multilayer printed circuit boards (PCBs) and advice manufacturing for electromechanical structures. By combining advanced inkjet and nano ink technology, the company’s innovative DragonFly 2020 Pro 3D additive manufacturing system prints high resolution multilayer PCB prototypes in a matter of hours, reducing design and test cycles, from months or weeks to days. The DragonFly 2020 sets new standards for accuracy, complexity and speed in the fields of additive manufacturing and electronics prototyping. 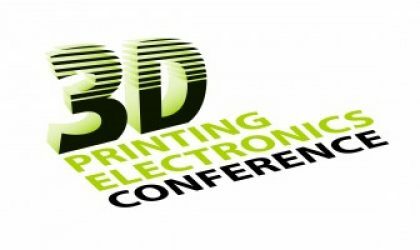 Thanks to our partial involvement in the 3D printing revolution, this specific topic has our special interest and we are happy to share the latest trends and insights onto this disruptive technology. In case you are interested, there’s another blog / news site available with more in-depth articles, interviews and inspiration from some of our lighting friends at 3Dprinting.lighting. 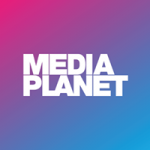 Mediaplanet creates useful content that educates our audience and positions our clients as solution providers. 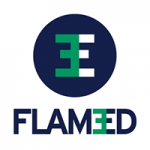 The purpose of the Defining Electronics website is to provide Electronic Design engineers or individuals with an Electronic Design remit useful information to assist in their daily role. The website contains technical information through whitepapers and sponsored content articles, video, Industry news and details on latest product development. If you have information you would like to be considered for the Defining Electronics website please contact us at definingelectronics@gmail.com. 3Druck.com – the magazine for 3D printing technologies considers itself as a purely informative medium for the fascinating topic of 3D printing. You can read daily updated news about this interesting and increasingly popular field. With immense industrial experience, Manufacturing Technology Insights is helping the industrial manufacturers focus their investments towards developing technology platforms and new operating models that can take their organisation to new heights and integrate their customers’ operations. 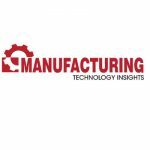 Manufacturing Technology Insights is increasing the organizational visibility and advising firms on the connectivity tools that can provide an insight into production levels, inventory and capacity availability, quality levels, and order status from all their suppliers. Following a unique model of learn-from-peer approach, Manufacturing Technology Insights is always looking for industry leaders to share their experiences, wisdom, and advice with our readership. 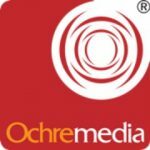 Ochre Media is foremost in the B2B world as a Media Resource Centre that connects buyers and suppliers throughout the industrial matrix. As a leading B2B agency, Ochre Media plays the role of an online digital solutions specialist, fortifying your market presence in and around the web. We hold our stance in eleven commercial sectors through our industry-specific portals endowed with an extensive database of purchasers and producers. Our ability to make business-to-business trading linear and simplified gives us an edge over other B2B digital marketing agencies today. 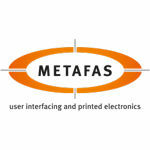 Procurement of resources as well as showcasing of products and services has never been easier. 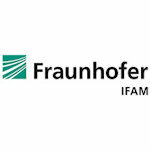 If you are interested in media partnership, we invite you to contact us via this form. 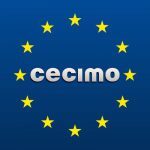 Cecimo is the European Association representing the common interests of the Machine Tool Industries globally and at EU level. We bring together 15 National Associations of machine tool builders, which represent approximately 1300 industrial enterprises in Europe (EU + EFTA + Turkey), over 80% of which are SMEs. CECIMO covers 98% of total Machine Tool production in Europe and about 36% worldwide. It accounts for almost 150,000 employees and a turnover of more than €24 billion in 2016. Approximately 75% of CECIMO production is shipped abroad, whereas around half of it is exported outside Europe. CECIMO assumes a key role in determining the strategic direction of the European machine tool industry and promotes the development of the sector in the fields of economy, technology and science.